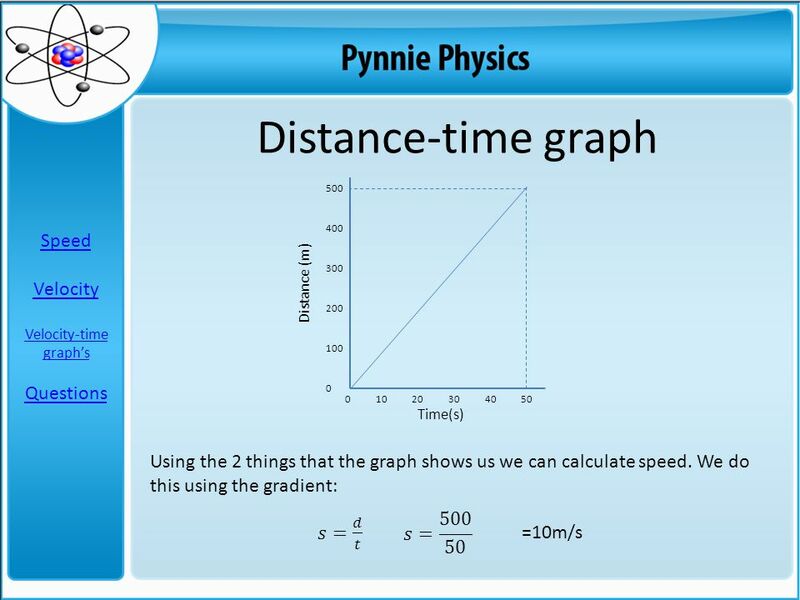 Acceleration Acceleration Velocity-time graph Questions. Internal 3 Credits DO NOW: Turn to page 177 and do problem 9. Interpreting Graphs of Motion. This car is NOT moving at a constant speed! You can tell because the line is not straight. 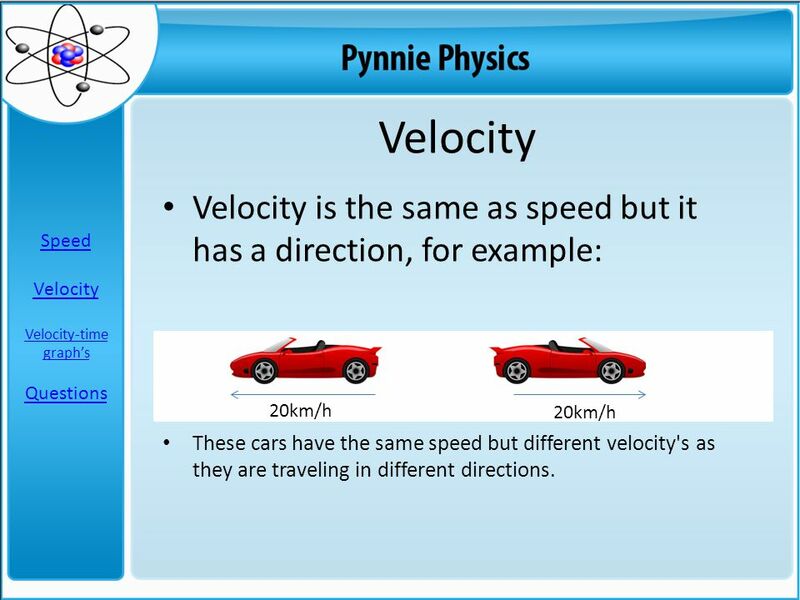 5.1 Accumulated Changes Example 1: An objects travels with a velocity of 15 mph. What is the distance traveled after 4 hours t v Distance = area. 1 of 46© Boardworks Ltd of 46© Boardworks Ltd 2007. Motion and Force Chapter Twelve: Distance, Time, and Speed Chapter Thirteen: Forces Chapter Fourteen: Force and Motion. Linear Motion. Moving things have two different kinds of motion Linear Motion Harmonic Motion Motion is a change in position in a certain amount of time. 1 of 24© Boardworks Ltd of 24© Boardworks Ltd 2008. Motion Study Guide & Notes MR. ROSATO’S HONORS PHYSICAL SCIENCE FALL 2014. Take out your homework. 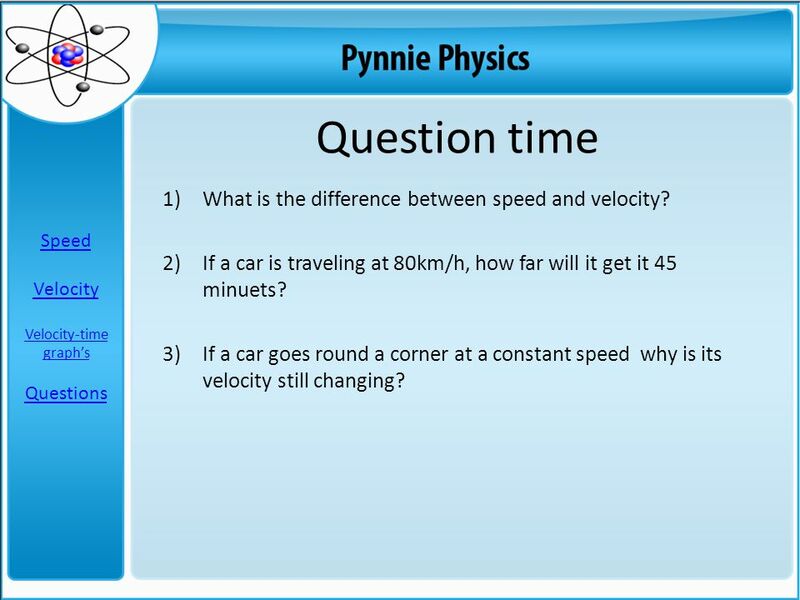 Take 5 minutes to prepare for your quiz Objective: To differentiate between speed and acceleration. 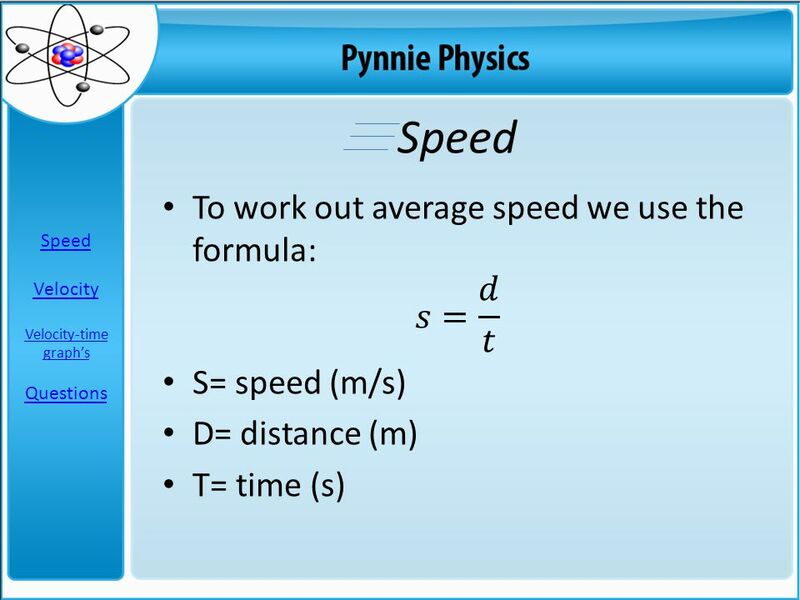 Key Terms: speedaverage speed. Uniform Motion. 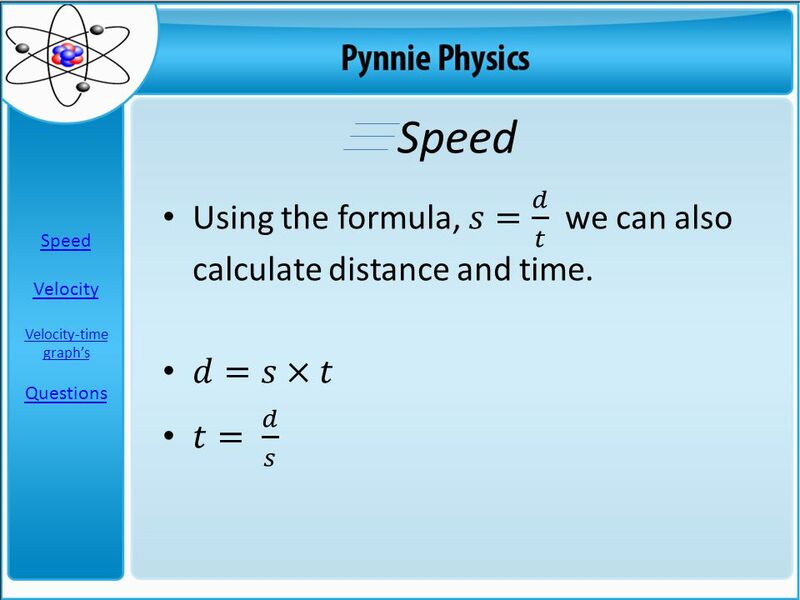 1) Uniform (rectilinear) motion a) Constant Speed b) straight line c) same direction 2) Speed a) Distance covered in a period of time. Describing Motion Ch 2 sect 1. Challenge Can you describe motion without using the word move? Can you describe motion without using the word move? 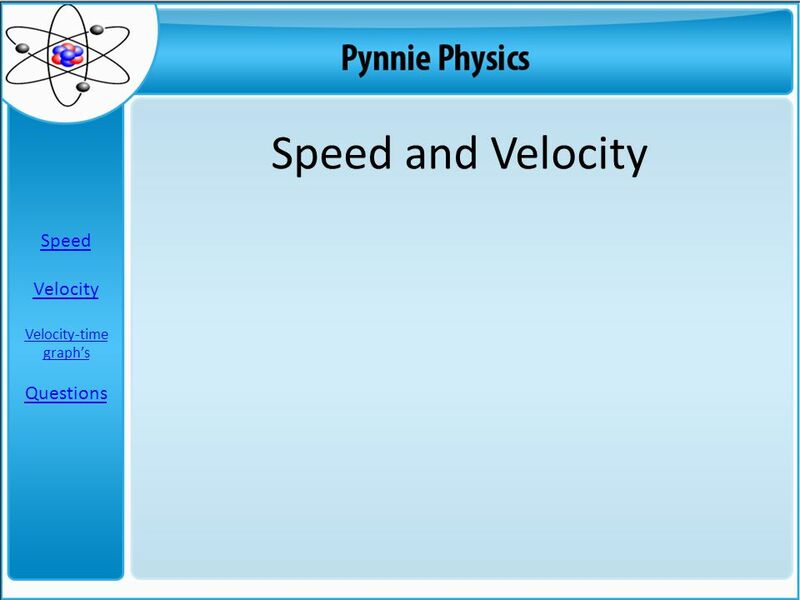 Describing Motion: Speed & Velocity. What Is Motion? Motion is when an object changes place or position. To properly describe motion, you need to use. P2 – Forces and Motion Lesson 3: D-T and V-T Graphs. A BOAT TRAVELS 180 MILES IN 4.2 HOURS (WITH A CONSTANT SPEED). 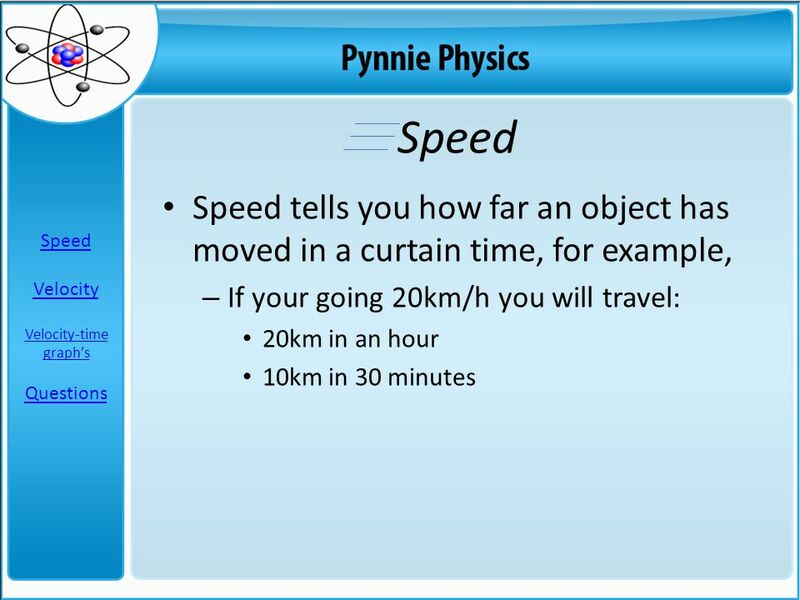 HOW FAR CAN IT TRAVEL IN 2.3 HOURS (WITH THE SAME SPEED)? 2KG.